Ever looked for work online? if ever you will definitely find a website that provides various information on Qerja.com and Jobs.id job vacancies. both websites were founded by a woman named Veronika Linardi, who is currently a successful female entrepreneur in Indonesia. 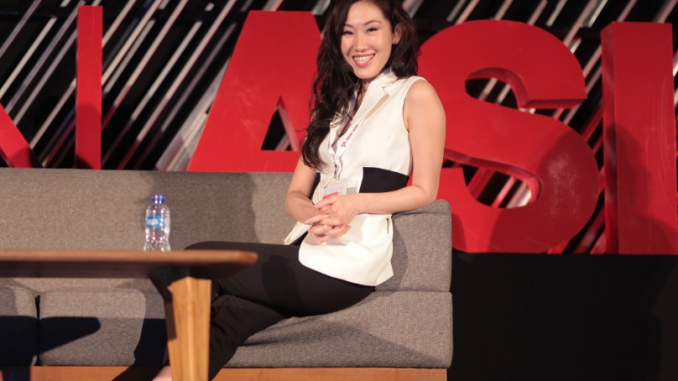 Veronika Linardi is the founder of Qerja.com and also serves as CEO. Qerja.com is the first online community in Indonesia to support professionals to improve their careers. The Qerja.com website contains articles related to career knowledge, salary and experience from professionals. In addition to Qerja.com, Veronika also established a recruitment consulting company that has helped hundreds of multinational companies to find prospective employees. The two companies are Jobs.ID and Linardi Associates. The beginning of establishing the Qerja.com business Veronika admitted that she did not really have much experience in digital business or technology business. The most important thing is that he has a goal to create a platform that can help many people related to careers and find work. From that, the initial idea was to establish Qerja.com. Qerja.com is a website or platform that is filled by readers or user generated content, the platform is a place to share knowledge (career and self-development), salary and work experience. But the sacrifice and hard work that has been done by Veronikan Linardi has yielded results, all the platforms and products produced have produced results and can be considered successful. Veronika hopes that in the future, Qerja.com can become bigger and more supportive to professionals, while maintaining a balance between work, life and psychological development.